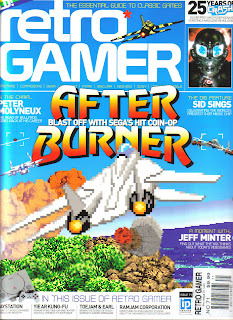 Classic Home Video Games, 1985-1988 is featured in the Retroradar: Retro Booty section of Retro Gamer #71. 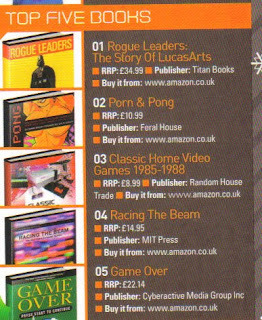 The book is the British pub's "Treasure of the Month," and the reviewer calls the book "excellent" and a "must-own for any avid 8-bit collector." The book is also featured in a sidebar as #3 in a list of Top Five Books (presumably of all time since some much older books are listed).